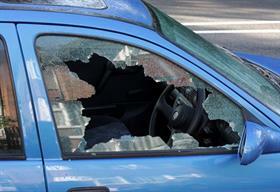 Recently, there has been a spike in the number of hijackings in Durban, reports MasterDrive. Along with this spike, there has been an increase in the number of people who are kidnapped when their vehicles are hijacked. The reasons for this are varied. 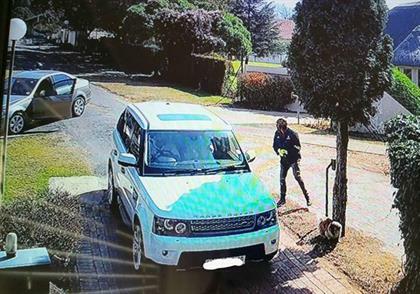 Sometimes the hijackers believe the owners know where their tracking unit is or it is in order to get the victim to withdraw money from their bank account. In the wake of these events, the importance of paying attention to your surroundings to potentially avoid a hijacking all together, cannot be stressed enough. "Forming simple habits such as not turning into your driveway when there is a vehicle behind you, pulling up parallel to your gate as it opens or checking to see if you have been followed from a shopping mall, can all save you from the trauma of being hijacked," explains Eugene Herbert, managing director of MasterDrive. "Other things that you can do, is to avoid stopping completely at intersections but rather anticipate light changes and approach traffic lights slowly. "Be aware of your surroundings: pay extra attention in areas where people are often hijacked, recognise the people standing at intersections on your route so that you are aware when there is someone new, scan the areas around your gate before driving through," he adds. Learn how to get out of the vehicle quickly and safely so that the interaction is over as quickly as possible. Practice your plan of action on a regular basis so that if the worst happens, your reaction is second nature. "At MasterDrive events, we are often asked if the hijackers want you to go with them, whether you should comply or refuse. There is no simple answer to this. In this instance, you need to use your instinct to decide your course of action," Herbert says. "If there is no way to safely escape we, however, strongly caution against physically engaging with hijackers or infuriating them. You do not know what state of mind that individual is in or if the gun they hold is real or not. "We want to equip South Africans with knowledge on how to react if they are hijacked, to help them escape safely. “While we can’t predict exactly how it will play out, we believe knowledge will empower your decisions,” Herbert concludes.